Have a side of fresh air with your next meal as you dine on new patio dining set. 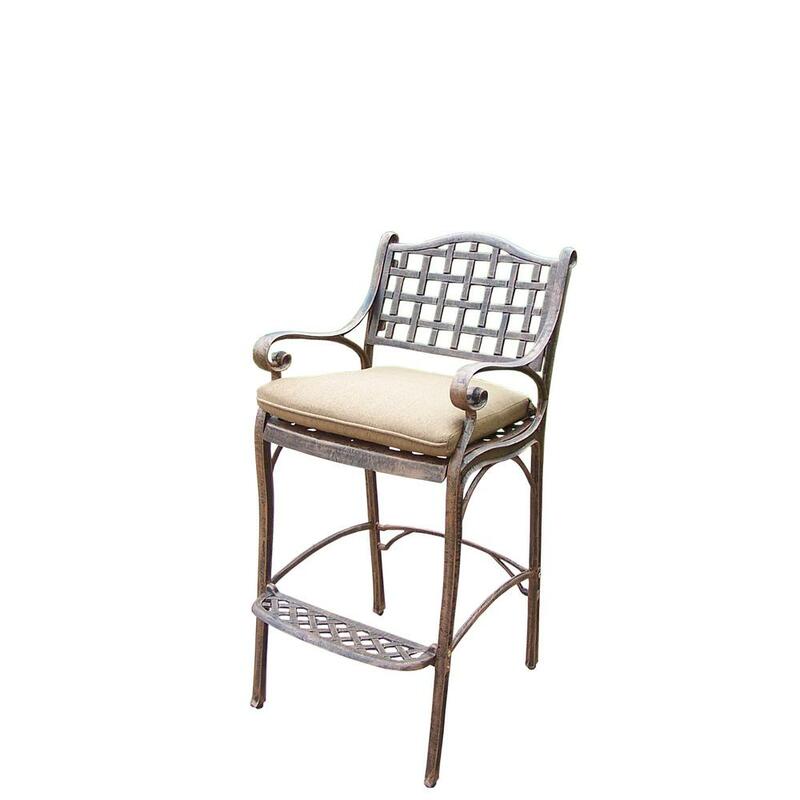 We have so many outdoor dining furniture options, you’ll find the right one to fit your space and budget. 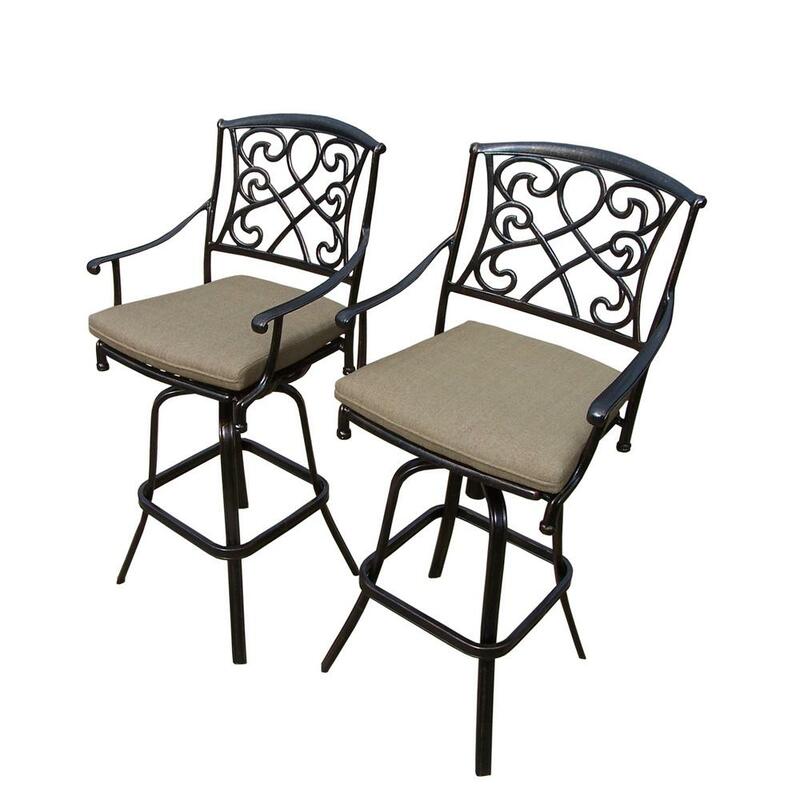 Entertain a large group of friends and family or go for a cozy two-seater bistro set. Make sure to get the right size dining set for your patio dining needs. A standard 36" x 72" rectangular outdoor dining table seats up to eight people comfortably. If you have a larger outdoor area or entertain on a regular basis, consider a larger 60-inch table that seats up to ten. A 5-person patio dining set might be all you need. Shape matters when it comes to patio dining tables. A round patio table might fit your outdoor space better. If you have the room, try to break up your outdoor dining space into sections. Put a patio dining set on one end and a bar height dining set on the other for the kids. 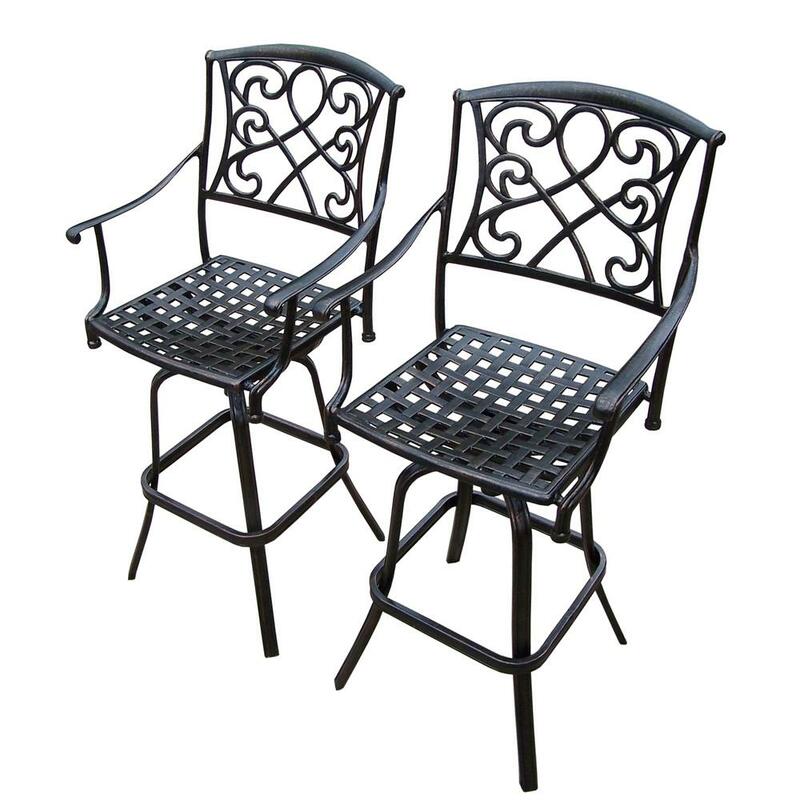 For a small deck or patio, consider a cozy bistro set. Add some string lights to create a welcoming ambience. Even the most compact outdoor space can be turned into a gathering place with small patio furniture. Extend the vibe of your indoor kitchen to your outside patio dining space. Add a splash of color with vibrant cushions. 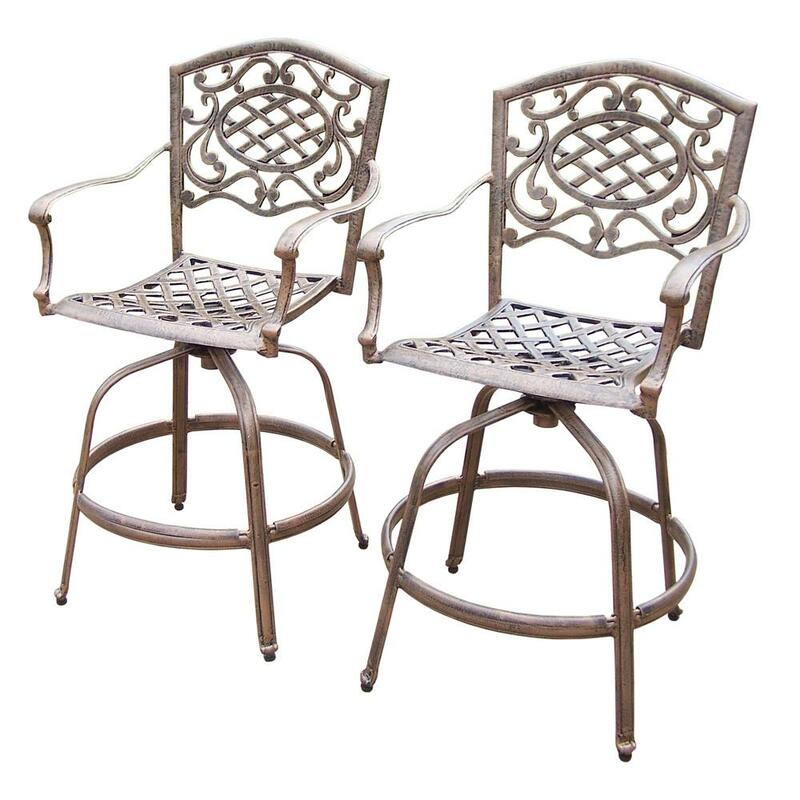 Consider a patio set with coordinating pieces to take the guesswork out of designing the space. Look for dining chairs with outdoor cushions made from fade- and mildew-resistant fabric. Outdoor recliners offer comfortable seating you can enjoy while admiring a beautiful backyard view. Hammocks are a family favorite and provide the ultimate summer relaxation. When it comes to patio dining sets, you have options. We put together some inspirational and fun patio ideas for every space and budget. You can customize your patio dining set to make it just right for you.